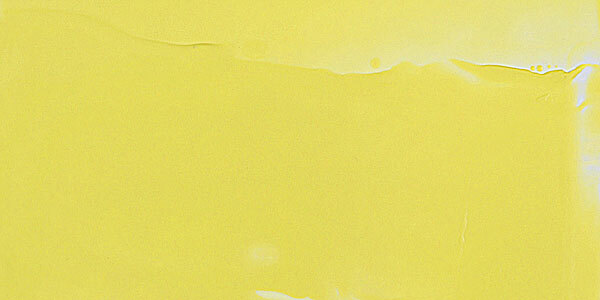 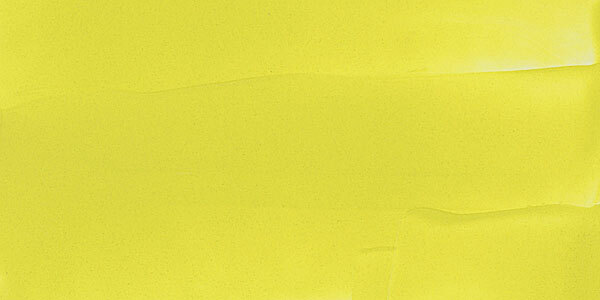 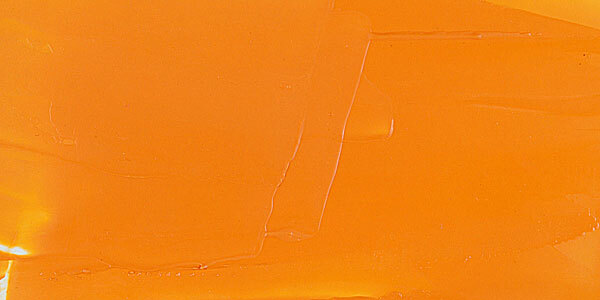 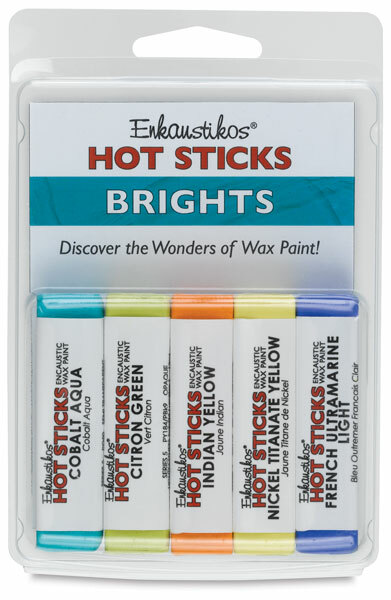 Enkaustikos Hot Sticks Encaustic Wax Paint Sets are the perfect way to experiment with this incredibly versatile and tactile new medium. 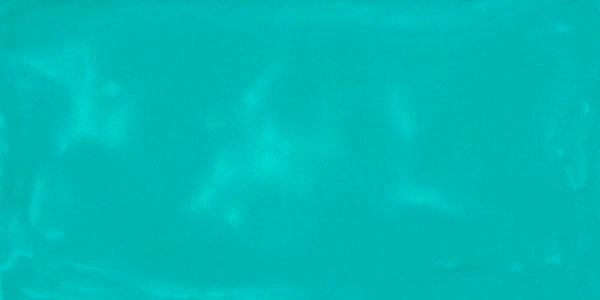 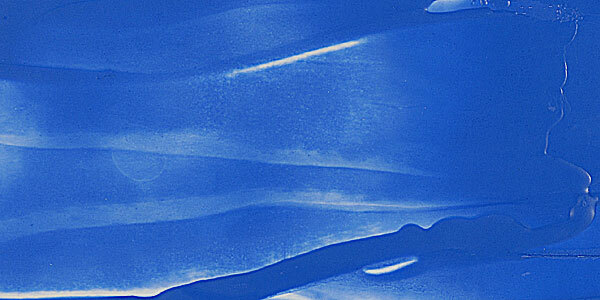 Choose from a variety of thoughtfully chosen palettes and see where they and your imagination can lead you. 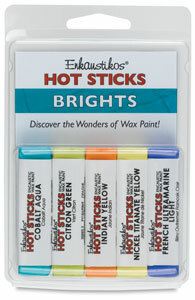 This set includes five Hot Sticks, including one each of Cobalt Aqua, French Ultramarine Light, Citron Green, Indian Yellow, and Nickel Titanate Yellow.